Join Rescue Safety Training Organisation (RSTO) by becoming a First Aid and AED instructor. If you are looking for professional training materials for you and your students, including our RSTO certifications, then join us to make learning easy. According to your current knowledge and current certifications and education level, you can submit your request to run training courses, cross-over to RSTO or attend an Instructor Training Course to get certified to teach the selected course. 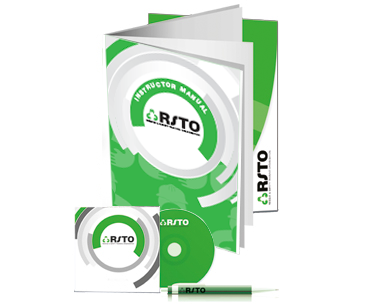 RSTO is a global organisation structured on fast growth. Advanced training courses to offer your students. If you are already an instructor of another organisation and wish to deliver the RSTO programs then fill in the below form and select the option "cross-over". Our cross-over process is fast, simple and efficient! We welcome instructor from all internationally accepted organisations.